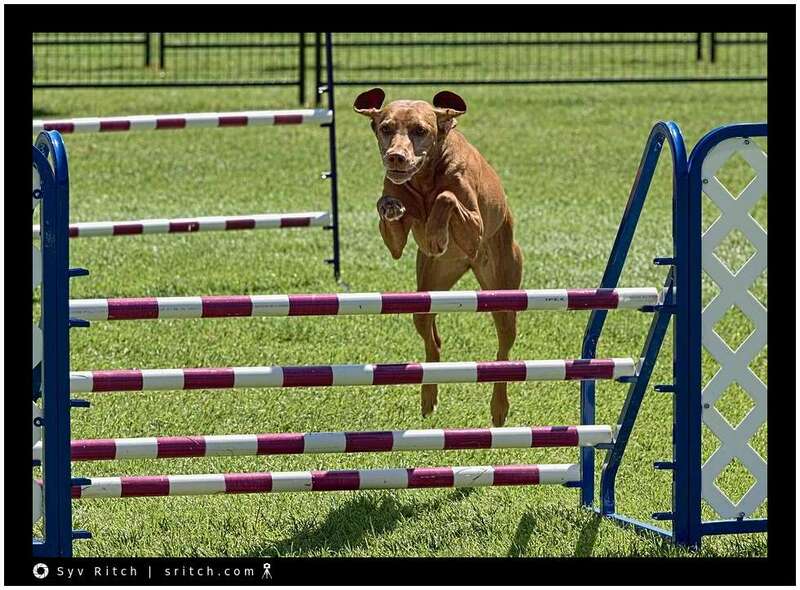 Dogs have to move fast and work hard on these races/competitions. They know the type of obstacles they will have to navigate, but they don’t know the order of the obstacles. Their owners are being told of the order just before the actual competition category starts. They know the start, they know the end but then don’t know the in-between order. The owner has to run with the dog at the same time and tell them the order of the obstacles. 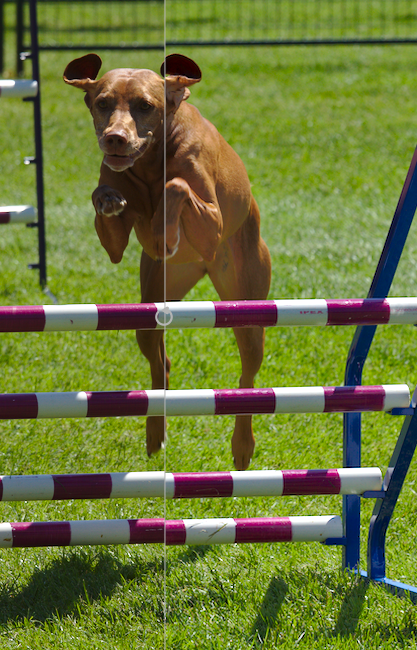 The dogs get judged not only on speed but also on accuracy, for every obstacle missed they get extra time added to their actual time.